Its not wrong to say that Honda’s pricing strategy is much different from the other automobile majors in India. Honda prices its product more on the premium side owing to the high quality, finish and technology on its products. But while doing the same, Honda needs to understand that India is a very price sensitive market. Recently Honda SIEL has cut the prices of Honda City after the competition stared to steal the sales numbers. Although Honda credits this price cut to the localization achieved by Honda SILE, but to a large extent, its also equally because of the falling sales that the prices were corrected. Now after Honda cars, Honda bikes are on discount. HMSI has not made any price cut as yet, but some of the dealers are offering cash discounts of up to Rs. 3500 on the price of Honda CB Twister 110 CC motorcycle to improve the sales. 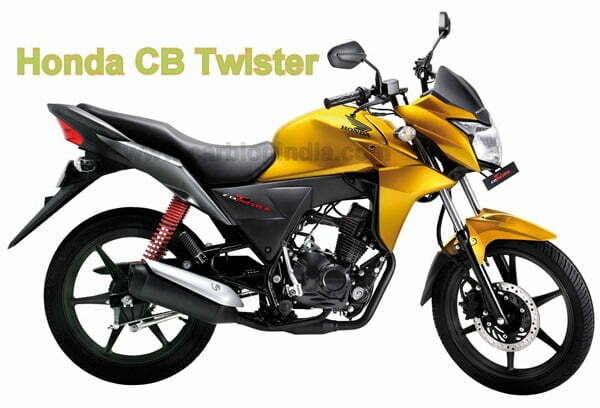 Honda CB Twister is priced at Rs. 49,775 ex-showroom Delhi and is priced higher compared to the Hero Honda Splendor (Priced around Rs. 42,000) and Bajaj Discover 125 (priced around Rs. 48,000) which are the nearest competitor products of this bike. We think that this step will prompt HMSI to think about the pricing of the Twister and make more attractive buy by announcing some price cut or some kind of offer with it.